Used to reduce the appearance of hyper pigmented skin. It takes care of blemishes, freckles, liver spots and other forms of skin discolorations. 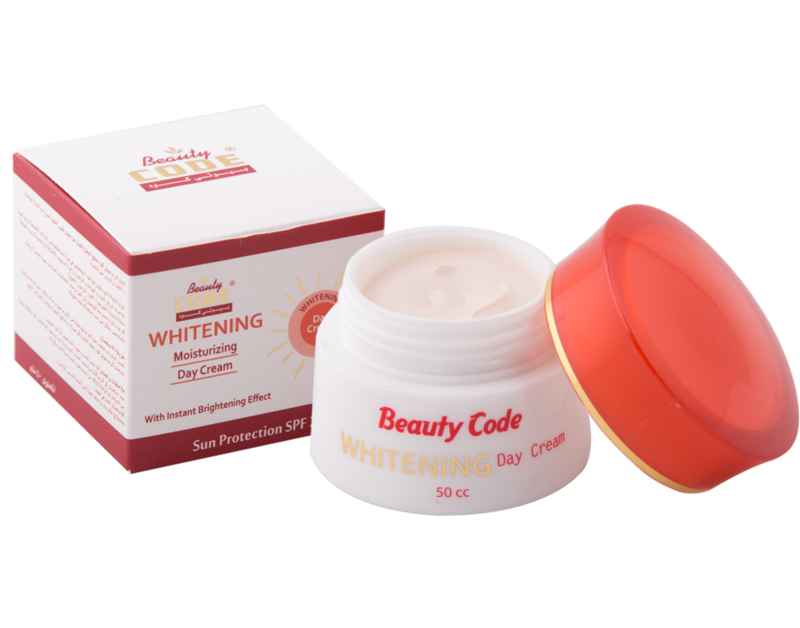 LIGHT Whitening day cream is made of natural ingredients, and the active ingredients are extracted from the leaves of Mulberry, Boldo and Olive.